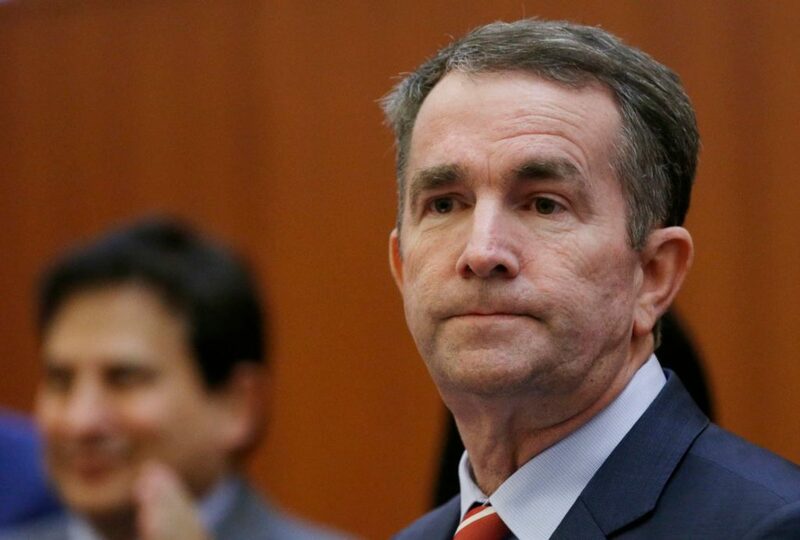 Ralph Northam must resign. And that’s just a start. There are many things that Virginia Gov. Ralph Northam (D) should say right now. The first is that he is resigning. Once he has done that, he also owes the Commonwealth of Virginia — and the rest of the country — a much fuller explanation. A racist photo like the one he apparently chose to represent himself in his 1984 medical school yearbook does not just happen spontaneously. It is the product of something much larger — the culture that produced Northam, the kind of person he was. And there may indeed be a story of redemption in there somewhere. If there is, it is one that should have been told to the voters of his state long ago, so they could judge whether the man who put himself forward to lead them was who he said he was. All of this is made more inexplicable by the forces that helped put Northam in the governor’s office. Race was front and center during the brutal 2017 gubernatorial campaign in Virginia. Northam’s Republican opponent Ed Gillespie spent millions of dollars on incendiary ads that preyed on racial fears and attempted to tie Northam to MS-13 gang violence. While the gubernatorial campaign was underway, white supremacists marched through Charlottesville, with deadly results. Northam’s resounding victory in that environment seemed to have almost a cleansing quality to it. Northam is no doubt sincere when he says that the photo “is not in keeping with who I am today.” And he does have a long record to point to. But he has known for decades that this photo existed, and his failure to come to terms with it publicly and openly speaks to a character flaw that is also part of who he is today. “It will take time to heal the damage this conduct has caused. I am ready to do that important work,” he said in his statement Friday. It is indeed a time for healing, and Northam has an important role to play in helping it happen. But not as the governor of Virginia.